Are you afraid your entryway or reception area looks dull, empty or boring? Do you fear that customers don’t feel welcomed when they walk into your building? Maybe there’s an experience or atmosphere they’re missing out on. If these are thoughts you have, SpeedPro Imaging Northglenn has the answers for you. Dedicated to bringing you the perfect visual solutions, our team knows how to liven up your building and office space with large-format wall murals. 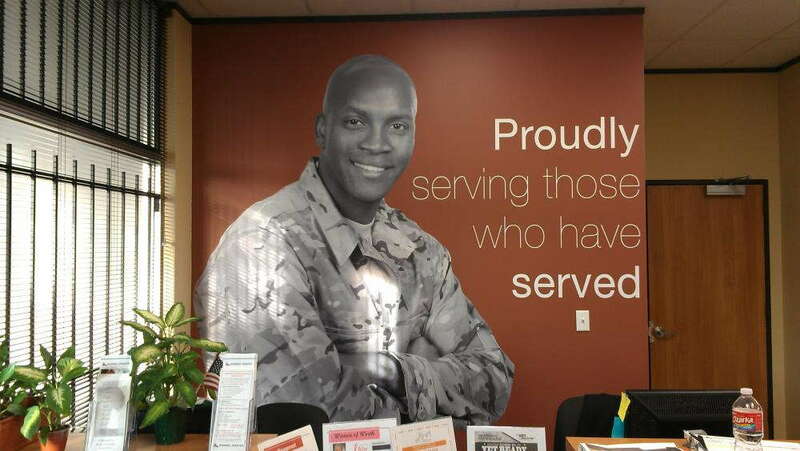 Whether you want one to cover your entire wall or a few smaller pieces to create a collage effect, printed wall murals for businesses are customizable to meet the needs of your brand and create an interaction with your employees and customers. 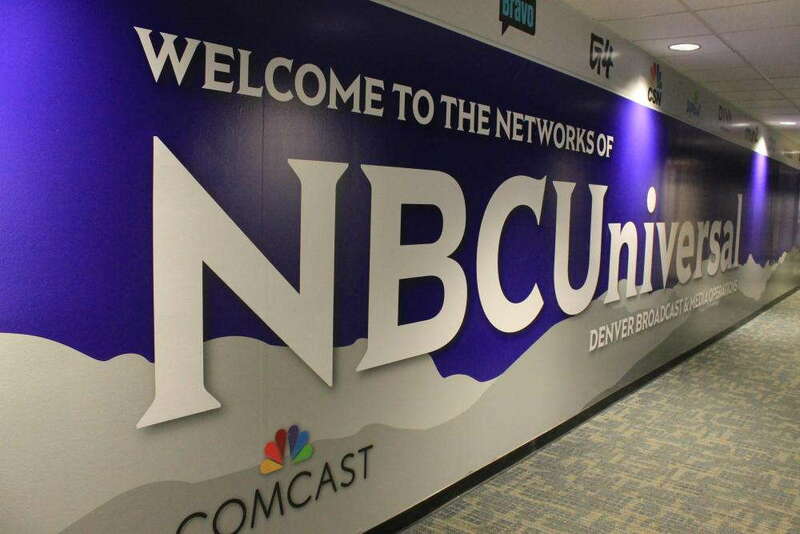 If your company or organization is located within the areas of Northglenn, Broomfield, Westminster or within the North Metro Denver area, reach out to our team today. We’ll get you started on a journey of color and imagination. 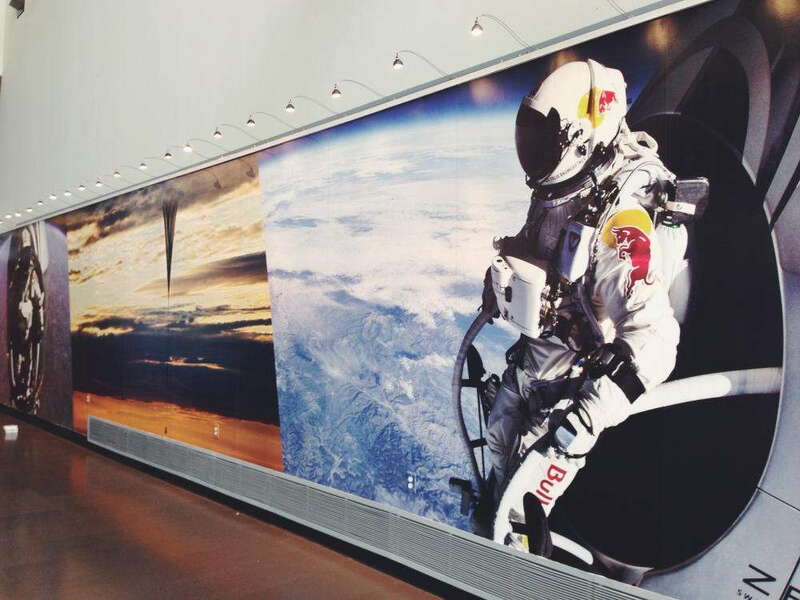 Large-format wall murals are ideal in dramatically and emphatically enlightening your office space. You know you have a perfect wall mural if it’s simply sitting alongside a wall yet creating and developing an immersive atmosphere, whether that’s in the lobby, reception area or a conference room. Printed wall murals combined with fade-resistant inks will display your brand and message in a clear, innovative and persuasive manner. One of the first things we’ll discuss when meeting to install wall murals in your office space is who and where the mural is meant for. Knowing who the mural should be speaking to as well as where it should be placed for the most interaction will allow us to create a wall mural that expresses the message of your brand for its intended audience. For example, you might observe your customers or clients in the lobby area sitting silently on their phones, not looking around, seeming bored. What they’re missing is something to look at — something to focus on and then follow up with you about later. When you install a large-format wall mural in the lobby area that customers are exposed to first, they’ll be uplifted by the colors and branding at work. They might become mesmerized, intrigued by the design or the message portrayed, and want to find out more about the mural or your company as a whole. On the other hand, maybe it’s not the customers who need a mural. Are your employees lacking in their work? Do they seem tired or feel unappreciated? You can take control by inspiring their workplace. Adding a vinyl wall mural to the conference room can encourage powerful meetings and promising phone calls and negotiations. By surrounding their desks with a vibrant wall mural, you’re creating an energetic workplace that leads to an abundance of inspiration. If you’re ready to add a large, decorative piece to your office to help influence the atmosphere and culture, call us today. 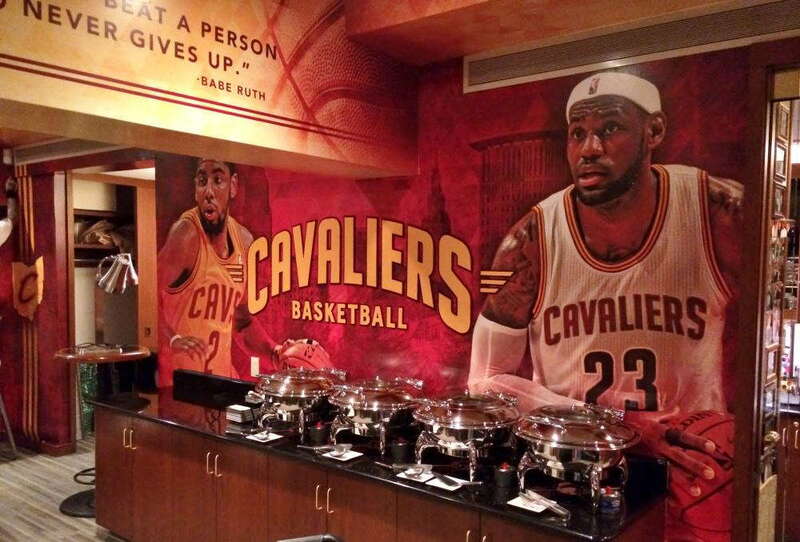 Our team will work with you to determine the best wall mural for your branding needs.